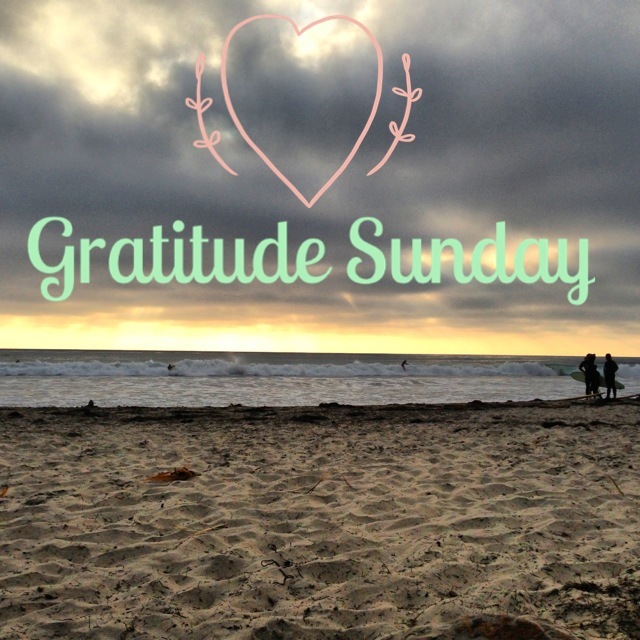 Happy Gratitude Sunday everyone! I hope you’ve all had a fantastic week. First, I want to let you know how grateful I am for all of YOU. I love seeing all of your comments each week and getting to know you. You are truly the most amazing, genuine and HAPPIEST people, and I am so lucky to have met you! 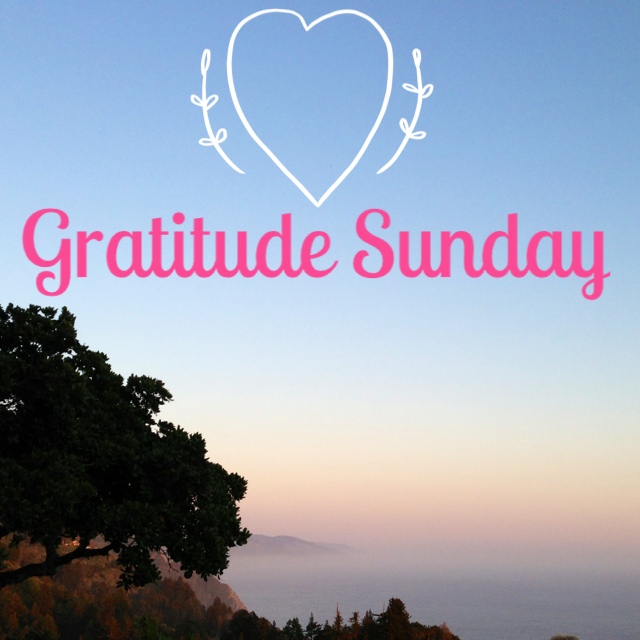 Happy Gratitude Sunday, everyone! I hope you’ve all had a happy week. I saw this quote the other day and think it encompasses the reason that Gratitude is so important. Have you ever wondered “what national day is it today”? Well I’ve compiled a calendar of national and notable days of the year involving happiness, appreciation, kindness, and fun. Consider writing a few down in your calendar so you remember them when the time comes! There are thousands of ways we can spread happiness. Often times we can make others happy by doing something we rarely give a second thought to. Do you ever have conversations where a friend is telling you a story and all the sudden you realize you are thinking about something else entirely? Maybe you started thinking about everything on your to-do list, how hungry you are, or how you forgot to call your mom this morning. Other times you might be in a conversation and thinking about what you’re going to say next without listening to what the other person is saying at that moment. Very few master the art of active listening, but the more you focus on giving your full attention to others, the more appreciated and respected they’ll feel. You’ll realize that your connections and communication skills become stronger when you take steps towards being a better listener. 1. Look at the person talking. It sounds pretty straight forward, but turning your eyes and body to face the person will show them that you are engaged in the conversation. 2. React accordingly. Give verbal feedback when appropriate like asking them questions relevant to what they’re saying. 3. Reduce distractions. Turn down or off the radio or TV, put down your magazine, and focus on the conversation. 4. Give positive non-verbal cues. Be aware of positive non-verbal cues you can include such as nodding your head, maintaining eye contact, or raising your eyebrows. You should also think about negative non-verbal cues you might be inadvertently sending like crossing your arms over your chest. 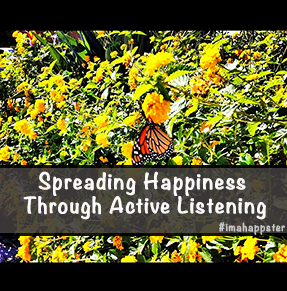 Do you feel like you’re an active listener? Are any of these tips helpful? Let me know in the comments! Announcing The Happy Note a Day Challenge – Win $50 to Amazon.com! 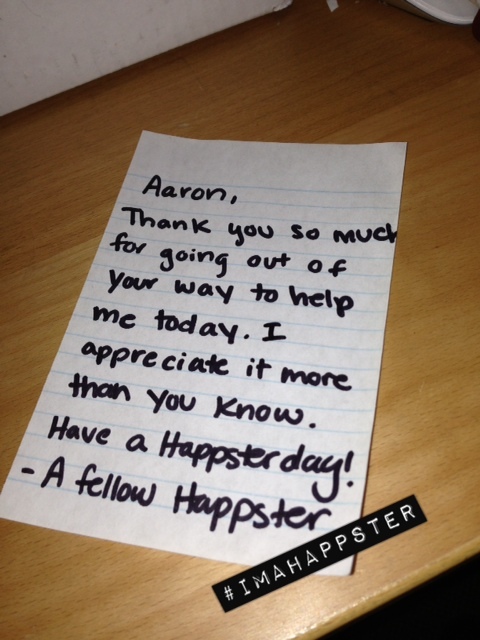 What’s better than spreading happiness and brightening someone else’s day? For the month of June, I am challenging you to write a note to someone every day letting that person know how much you appreciate him or her. 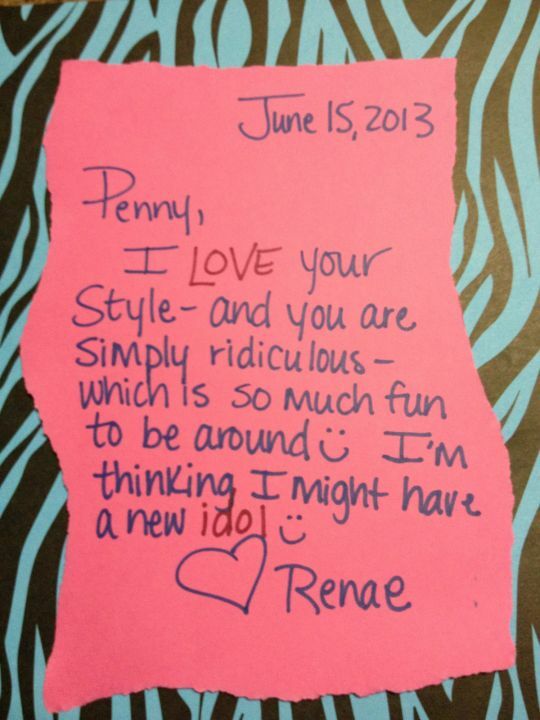 You can write the note to the same people or you can mix it up. 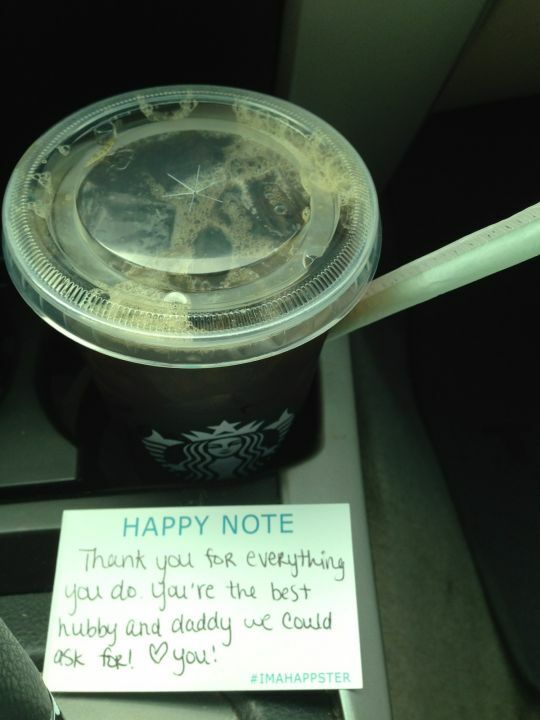 The notes can be given to friends, family members, co-workers, acquaintances, strangers, etc. 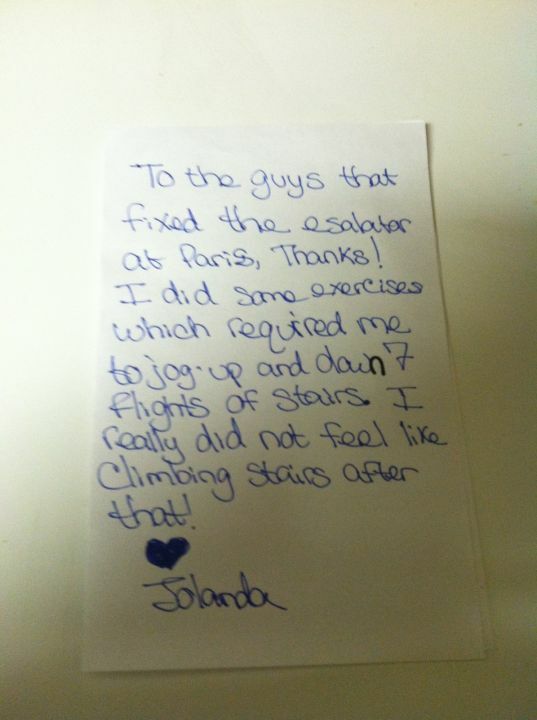 Post a picture or write a comment on the challenge page on ChallengeLoop every time you write a note. This is a great way for us all to connect, share ideas and spread the happiness! If you miss a few days, no big deal. The winner only has to post 8 times to be eligible to win. Sign up here: http://www.challengeloop.com/challenge/happy-note-a-day. The best part is: A randomly selected winner will receive a $50 gift card to Amazon.com! 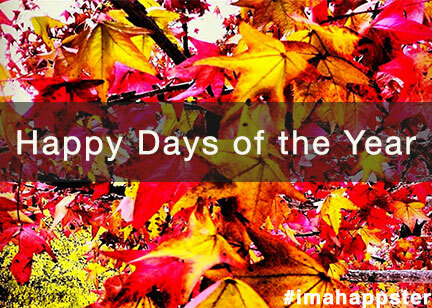 I really hope you’ll join me in making others happier this month! 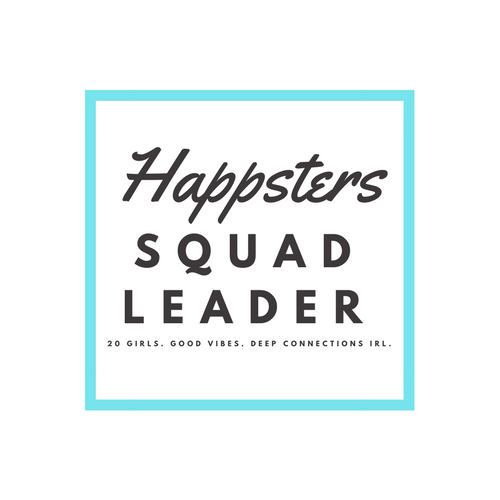 Email me at happsters@gmail.com if you have any questions! * Full Disclosure – I work for ChallengeLoop, but would be doing this challenge even if I didn’t!